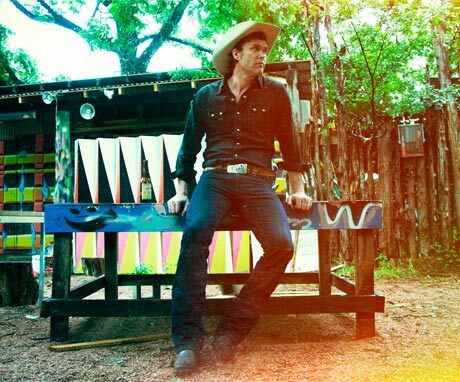 While Corb Lund and his Hurtin' Albertans last hit the West Coast in December via a pair of shows in Vancouver, the country artist has announced he'll support his 2012 set Cabin Fever around the rest of the province for a BC tour before heading trekking off on some more Canadian dates. Lund will spend the better part of May travelling around BC, starting in Fort St. John and wrapping the provincial sweep in Cranbrook before heading down the U.S. Pacific Northwest. From there, he and the Hurtin' Albertans will play a handful of festival appearances, with Canadian stops scheduled in Toronto, Grand Prairie, Dauphin, and Bengough, SK. You can see all the details down below.